A new movie is on your way is the Binnu Dhillon starrer ‘Band Vaaje’. It is an interesting title as it relates to a wedding comedy. This means the wedding season for Punjabi cinema or Pollywood is on. The rest of the cast includes Mandy Takhar, Gurpreet Ghuggi & Jaswinder Bhalla. Mandy Takhar has done movies like Sardar Mohammed & Mirza-The Untold Story etc. It would be the 1st time that Binnu Dhillon will share screen space together with Mandy Takhar. This film will release on 15th March 2019. The movie Band Vaaje is directed by famous director Smeep Kang. 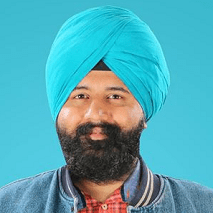 Smeep Kang has directed movies like Carry On Jatta, Lucky Di Unlucky Story, Bhaji In Problem, Double Di Trouble, Second Hand Husband, Vaisakhi List, Laavan Phere, Carry On Jatta 2 & Vadhayiyaan Ji Vadhayiyaan etc. 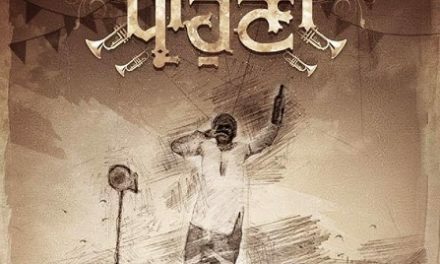 The movie Band Vaaje is produced by Jatinder Shah & Pooja Gujral. This movie is presented by Shah & Shah Pictures. Their 1st movie was the Gurdas Maan starrer Nankana which wasn’t a big hit. The music also has been given by Jatinder Shah. He has been in the industry for the last 19 years. The story & screenplay has been done by Vaibhav Suman & Shreya Srivastava. The dialogues are done by Rakesh Dhawan. 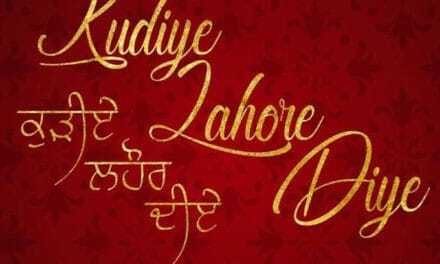 Distributer Munish Sahni of Omjee Group is the one who has the charge of releasing this movie worldwide. 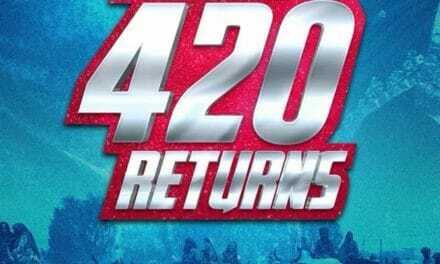 Smeep Kang said ‘We can’t reveal much about the story of the film at this moment but this film is going to be a mixture of entertaining punches & jokes which is going to be really hilarious. I believe that filmmaking is the greatest art & there is an unlimited scope of experiment & innovation for which I am always ready’. Mandy Takhar said ‘Getting an opportunity to work with a seasoned artist like Binnu Dhillon, Gurpreet Ghuggi & Jaswinder Bhalla is like a dream come true. I am sure the audience will surely appreciate my performance in this film’. 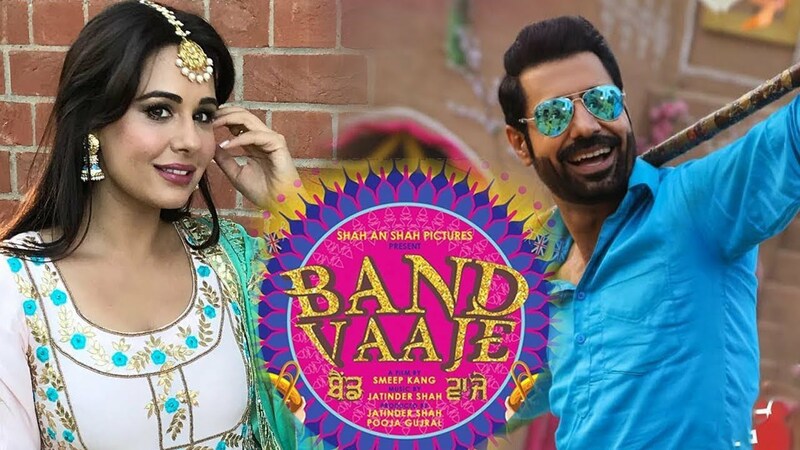 The producers Jatinder Shah & Pooja Gujral said ‘We are happy to announce the second film after Nankana under our production & about the movie as the name says ‘Band Vaaje’ we are sure that this film will entertain you to the fullest. We are proud to get associated with a team like Smeep Kang, Binnu Dhillon, Gurpreet Ghuggi & Jaswinder Bhalla who have done wonders in the films together & the entire Punjabi cinema rely on these names so much & their presence in the film is always a treat to watch’.